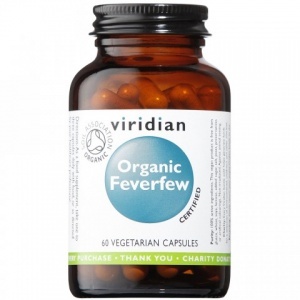 These health supplements avoid the side effects of modern pain killers. 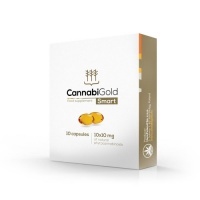 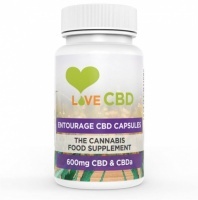 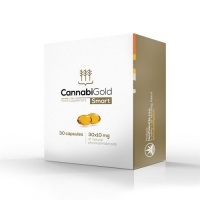 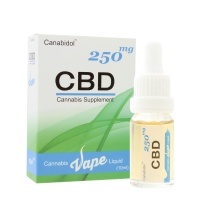 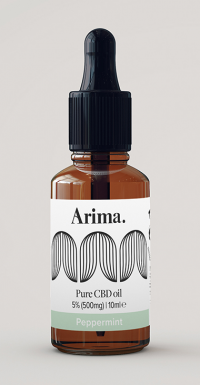 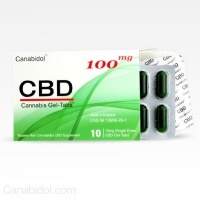 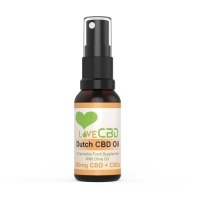 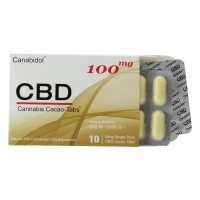 Have you tried CBD products? 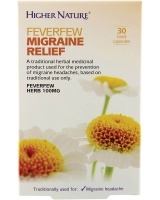 Helps tackle headaches including cluster headaches and sinus headaches.